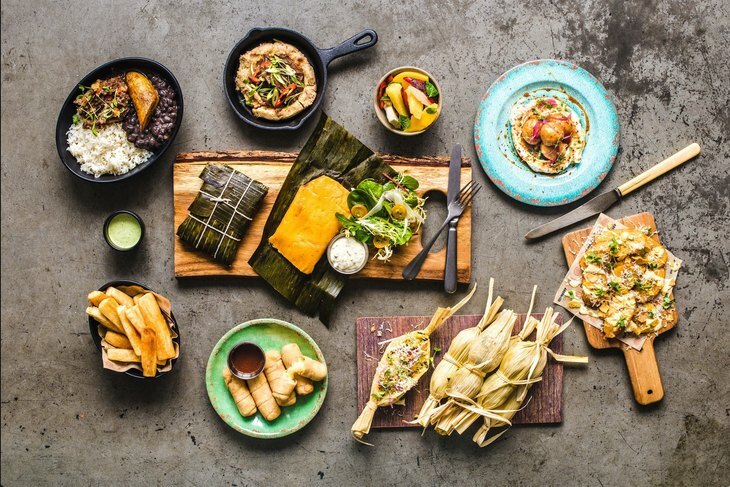 South American food plays an established role in our capital, but where exactly can you find the best arepas, ceviche and enchiladas? Mexican restaurants by far outnumber other Latin eateries, yet there are plenty more cuisines from the continent to discover and appreciate. 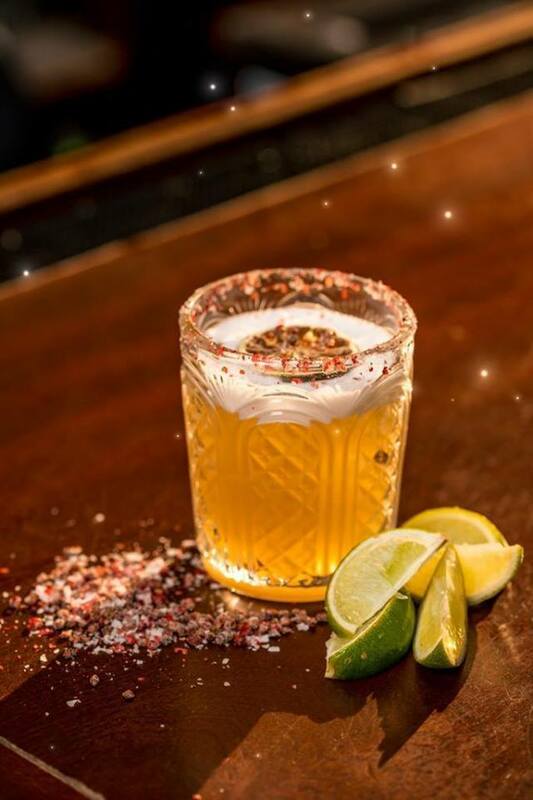 Serving staple Mexican creations such as chimichangas (the burrito's creamier sister), enfrijoladas and the age old classic, chilli con carne, Café Pacifico is a lively restaurant in Covent Garden with a livelier menu. You might have to bat away some shopped-out tourists to nab a table; if you manage it, the duck tacos in mole rub is where it's at. This is also officially the humble abode of London's finest margarita, if you're interested... and who are you kidding — of course you're interested. This fine-dining Peruvian restaurant is serious date night/payday territory. Self-proclaimed home of 'the best pisco sour in London', this eatery serves up a range of Amazonian offerings such as beautifully served pulpo pisqu (octopus) and hot ceviche (seafood in yellow aji tiger's milk). Dishes are imaginatively concocted by head chef William Ortiz, and adorned with delicate edible flowers. Set on a quiet side road off Oxford Street, Pisqu is close to the heart of London's Theatreland, making it the ideal for pre-drama dining. For some culinary theatre, watch the skilled tiradito and ceviche chef at play behind the upstairs bar, or delve downstairs for a more intimate setting. Sitting on Rye Lane in the heart of Peckham, this cosy Tex-Mex restaurant offers jackfruit arepas sent by the gods to bless locals and non-Peckhamites alike. More suitable for a small group of friends or couples than a big gang, this relaxed spot has smiling staff and hefty portions. Coupled with very reasonable prices for dishes such as their baja fish tacos (flavoured with chipotle mayo, lime & mango) and overflowing sharing nachos, Taco Queen is a wise choice. N.B. The kimchi quesadillas are for the braver souls amongst you. 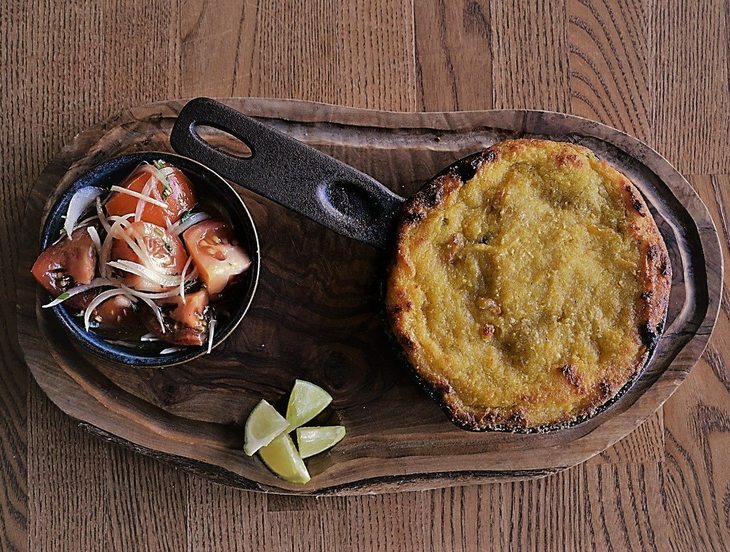 This relaxed, couple-run Venezuelan restaurant has two branches, both in east London. We like their Haggerston location which sits right on Regents Canal, where you can watch the joggers go by as you scoff your weekend brunch of creamy black beans, sofrito, fried plantain and an arepa. Gluten-free eaters and coeliacs can indulge too, as arepas and cachapas — both made from corn flour — are unexpectedly gluten-free. If you're in the market for an authentic Latin dessert, their tres leches will hit the spot. The dish soared in popularity all over South America after Nestlé printed the recipe on its condensed milk tin label in the 1940s, though the recipe actually dates back to 19th century Mexico. As the name suggests, the cake sponge is triple soaked in evaporated milk, condensed milk and heavy cream... Ay dios mío. Piña coladas flow and steaks sizzle till midnight every day of the week in east London's only Cuban restaurant. This authentic joint vibrates with Caribbean rhythms, and serves up insanely good gambas con mejillones — garlic prawns and mussels. Their tapas platter makes the best sharing deal, offering dishes like calamares and grilled chorizo alongside salad, rice and black beans. 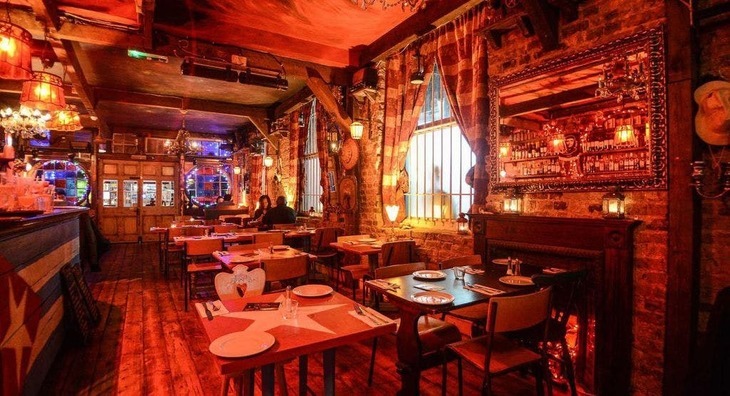 You can get another dose of their bumpin' music and red-lit, busy atmosphere at their weekly salsa classes, which take place in the underground bar. 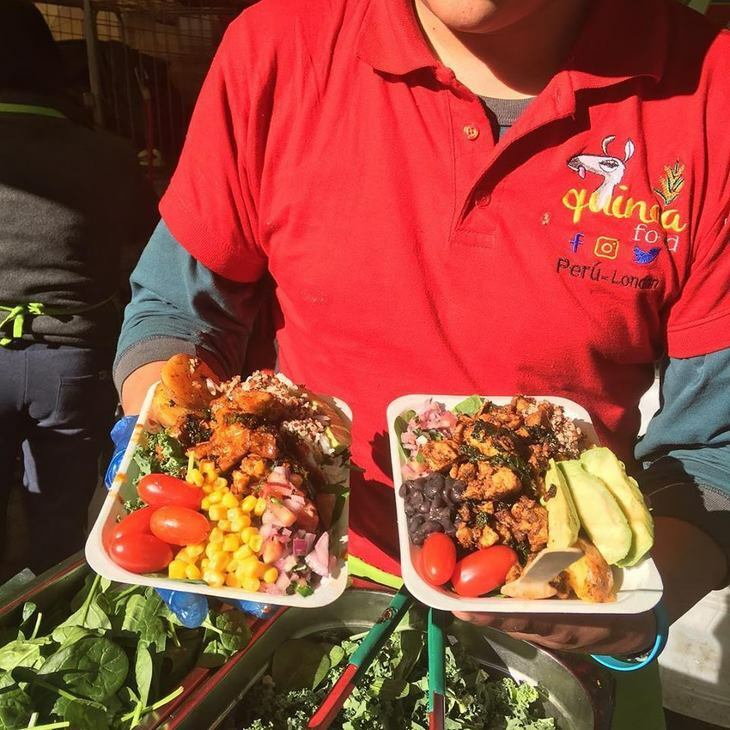 Although not technically a restaurant, this friendly Peruvian food stand makes it onto the list for its memorable veggie quinoa arepas. You'll find the stall in Acklam Village Market on weekends, down at the end of Portobello Road. Stuffed with soft avocado, leafy greens and plantain or various meats, these cheap cornbreads make a satisfying lunch as you meander down the market. This classy yet welcoming Elephant & Castle institution invites you to try a whole array of Latin American cuisines. 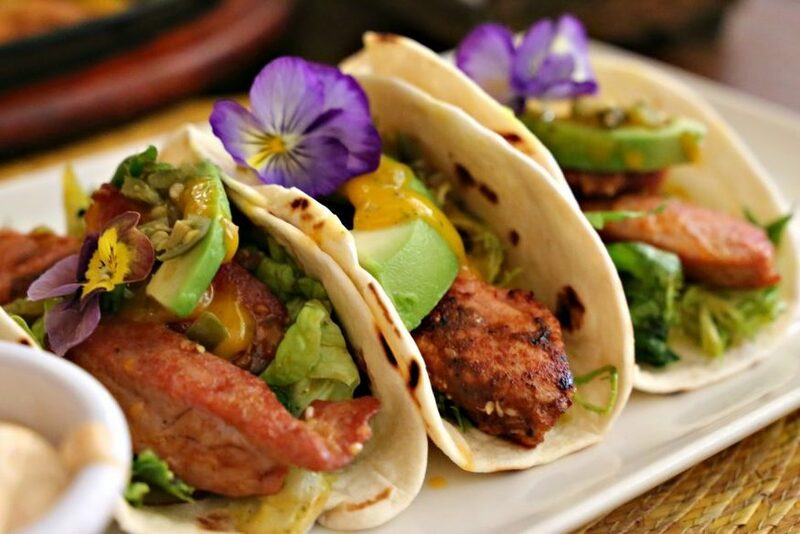 From Mexican chicken skewers with mole poblano (a traditional chilli pepper and chocolate sauce) to succulent pork carnitas, you can eat your way through the entire continent in one evening. 'Paladar' translates to the Spanish for 'palate', and there's definitely a dish to suit each taste here. 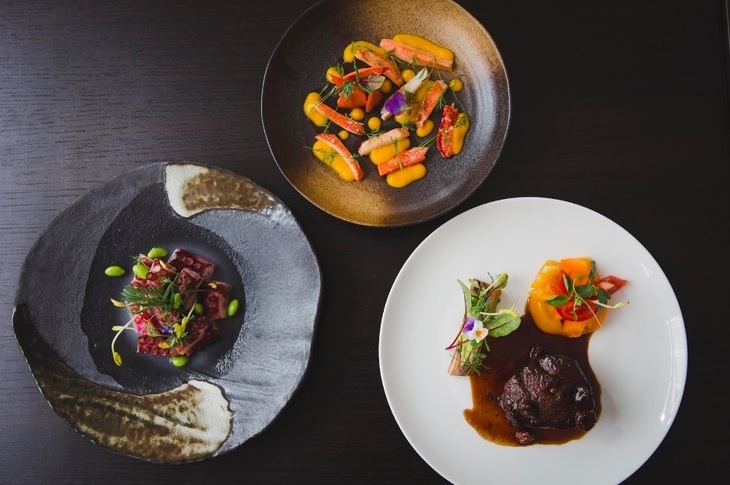 With vodka made from Bolivian quinoa, blue corn churros and tempura breadfruit all on the menu, this creative establishment promises a culinary experience full of glorious surprises. Paladar, 4-5 London Road, SE1 6JZ.